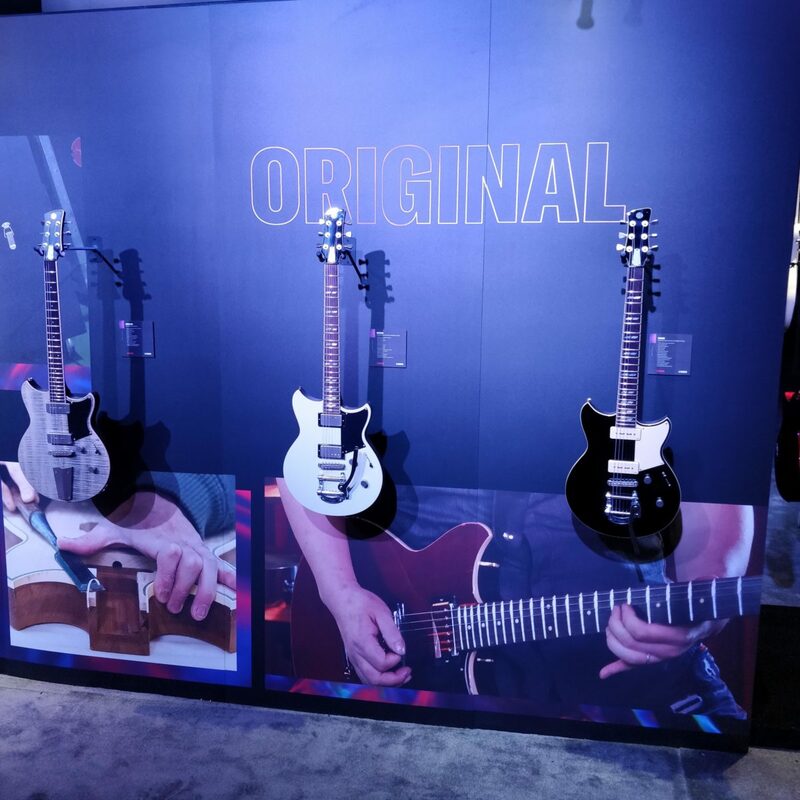 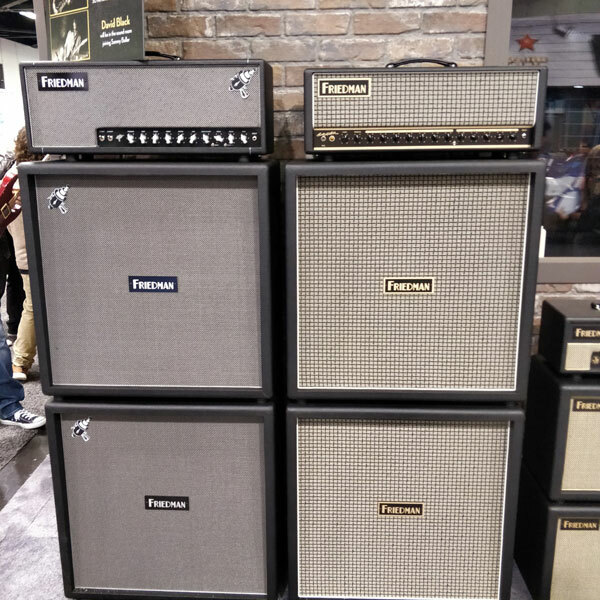 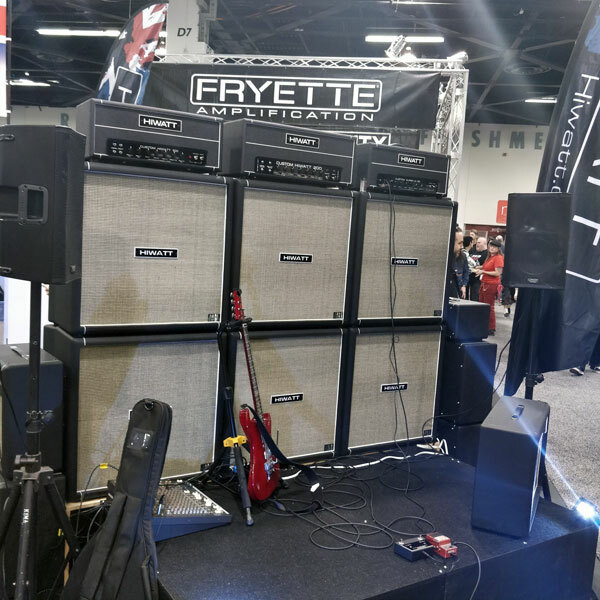 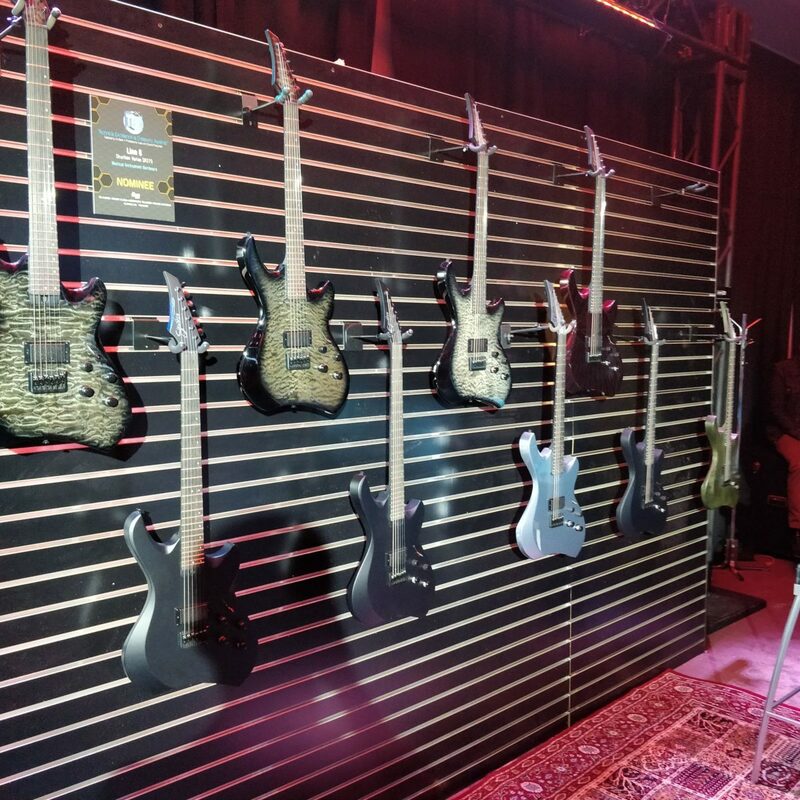 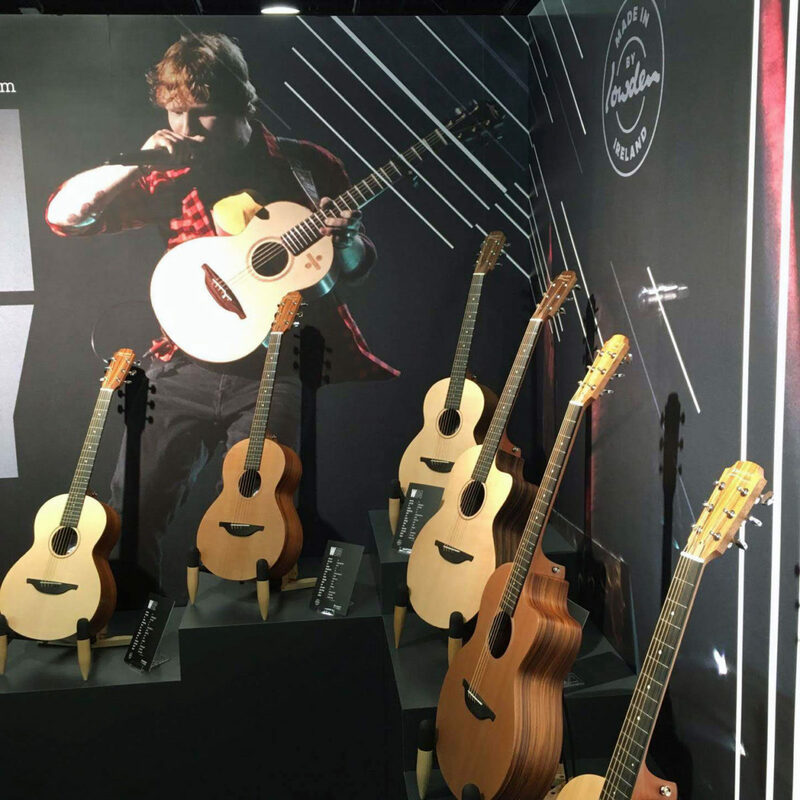 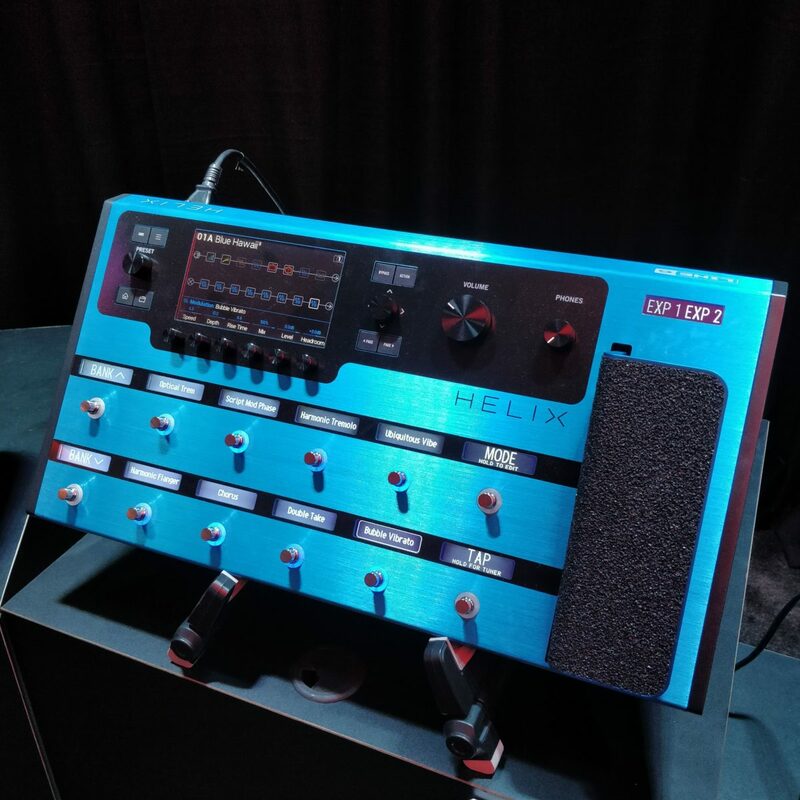 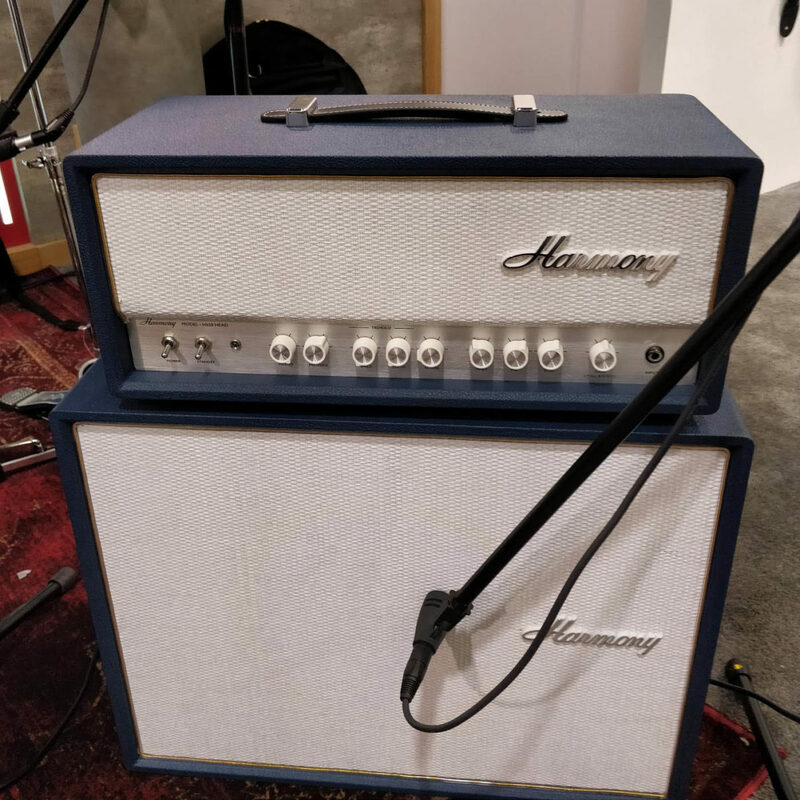 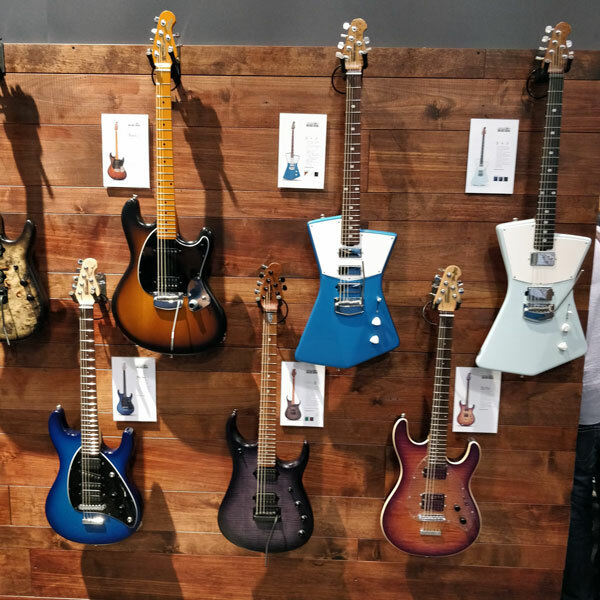 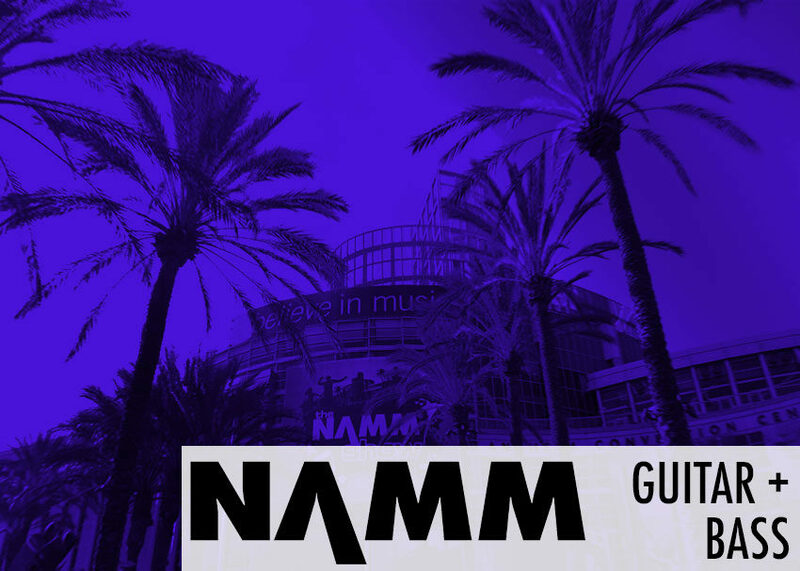 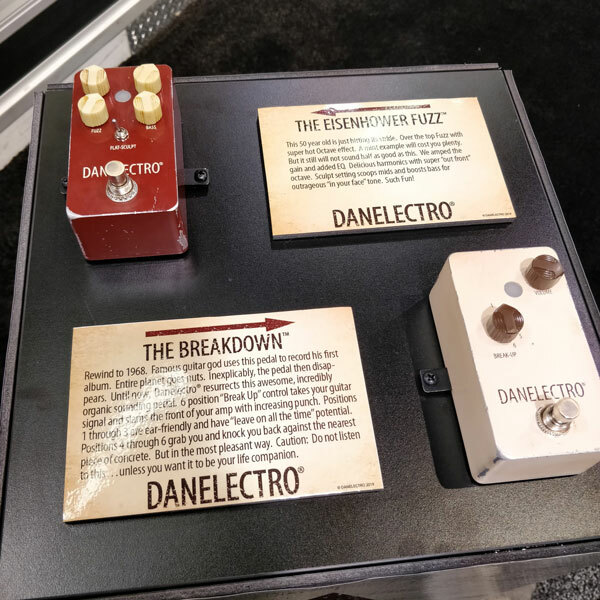 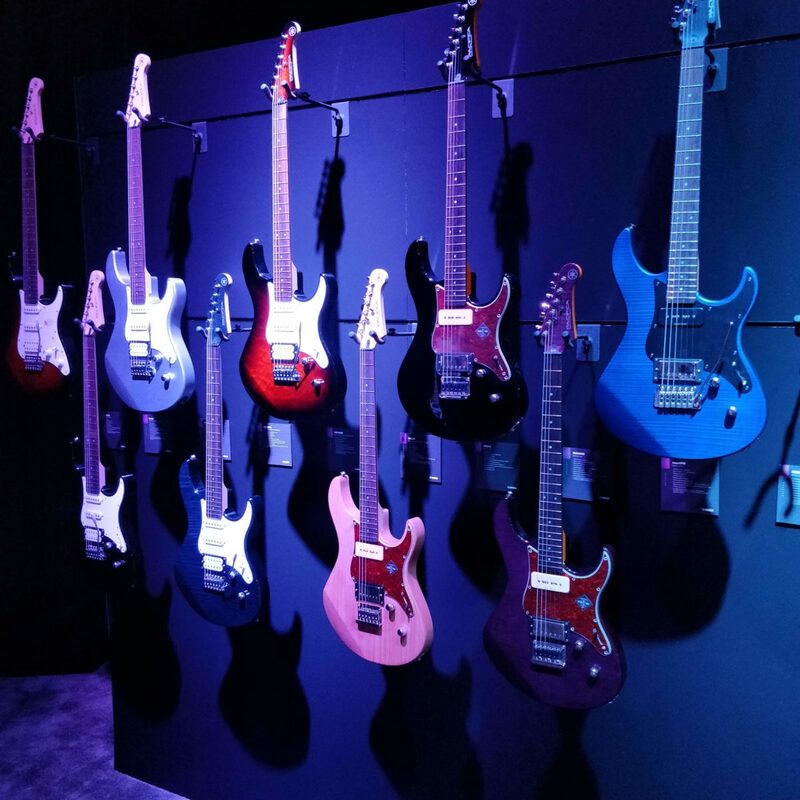 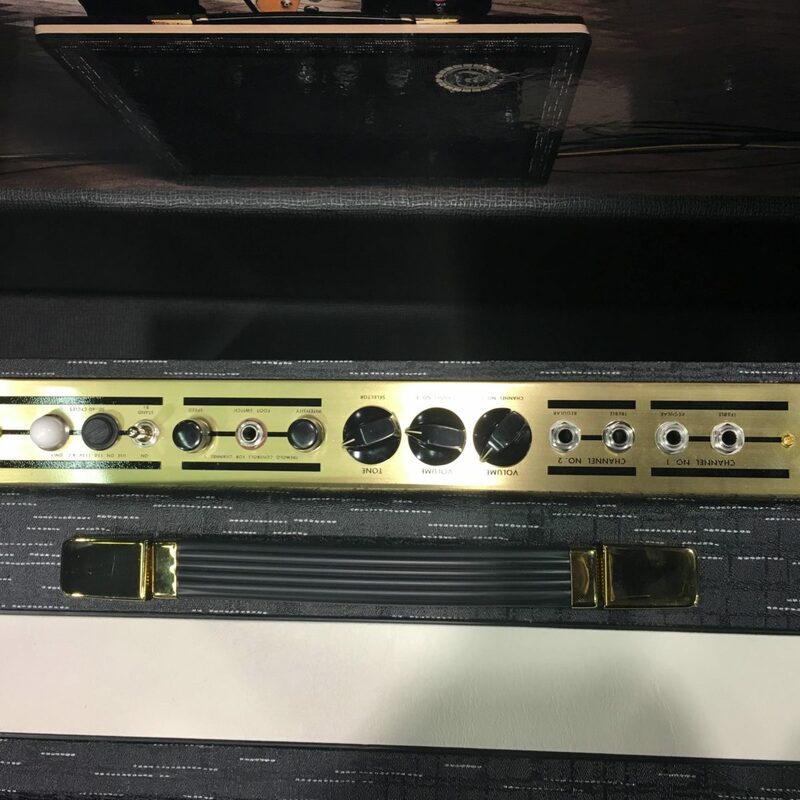 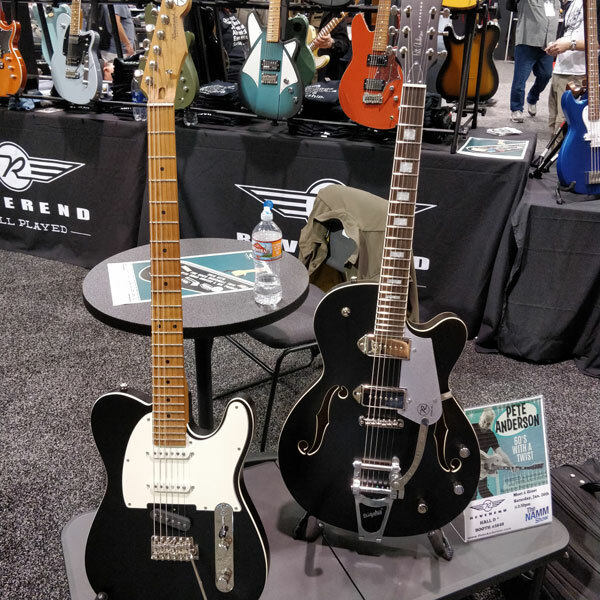 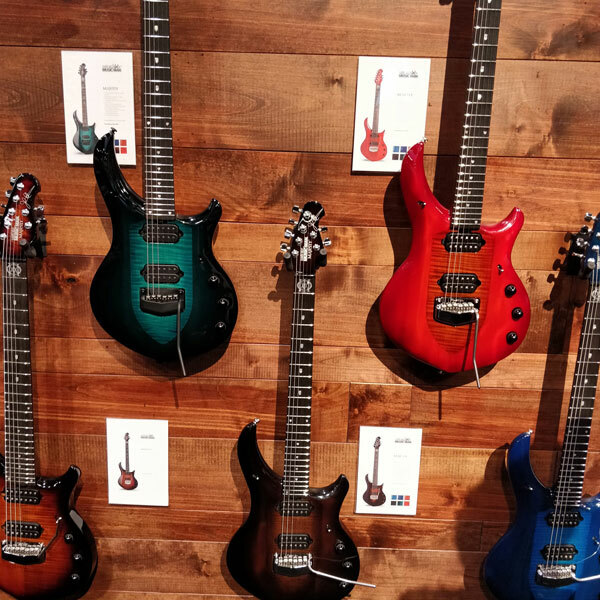 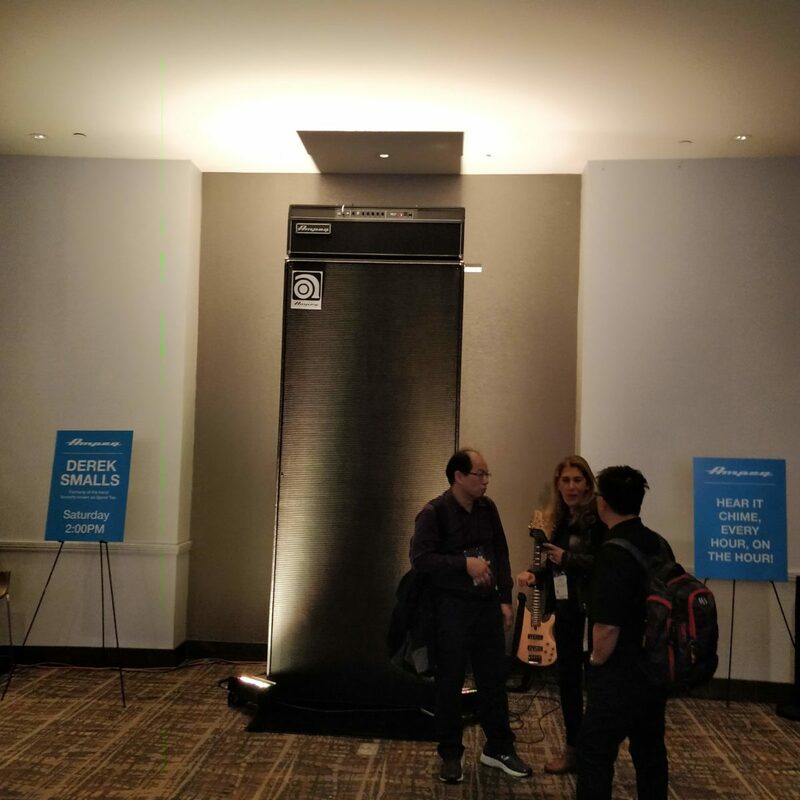 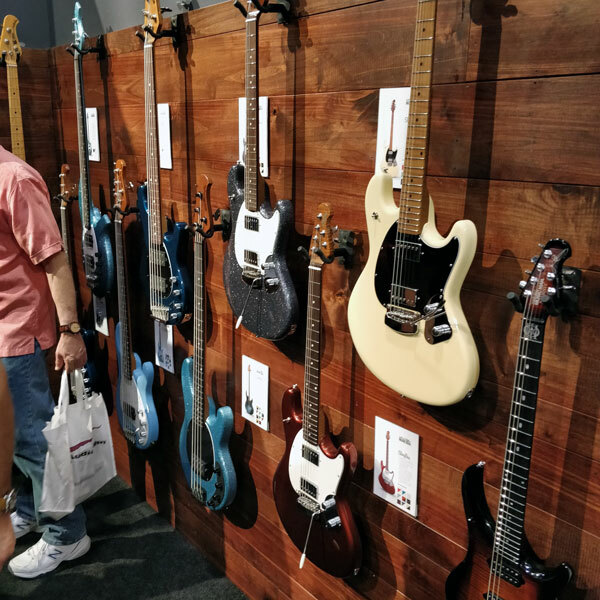 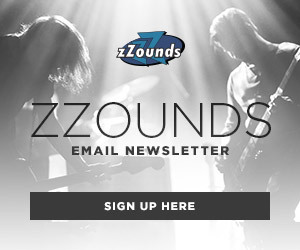 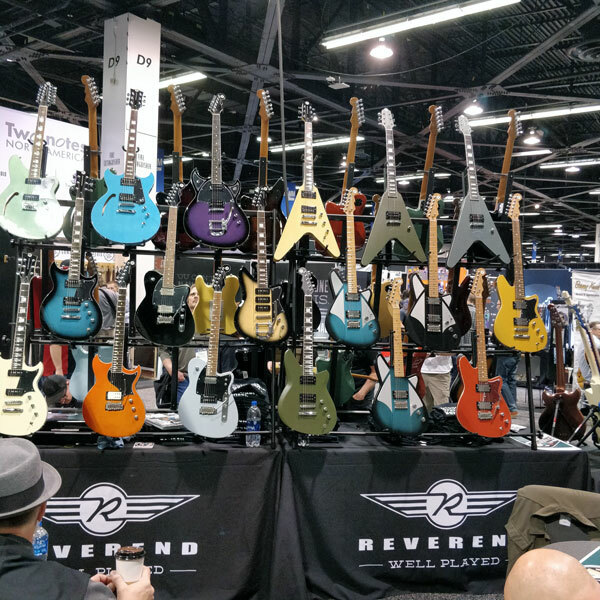 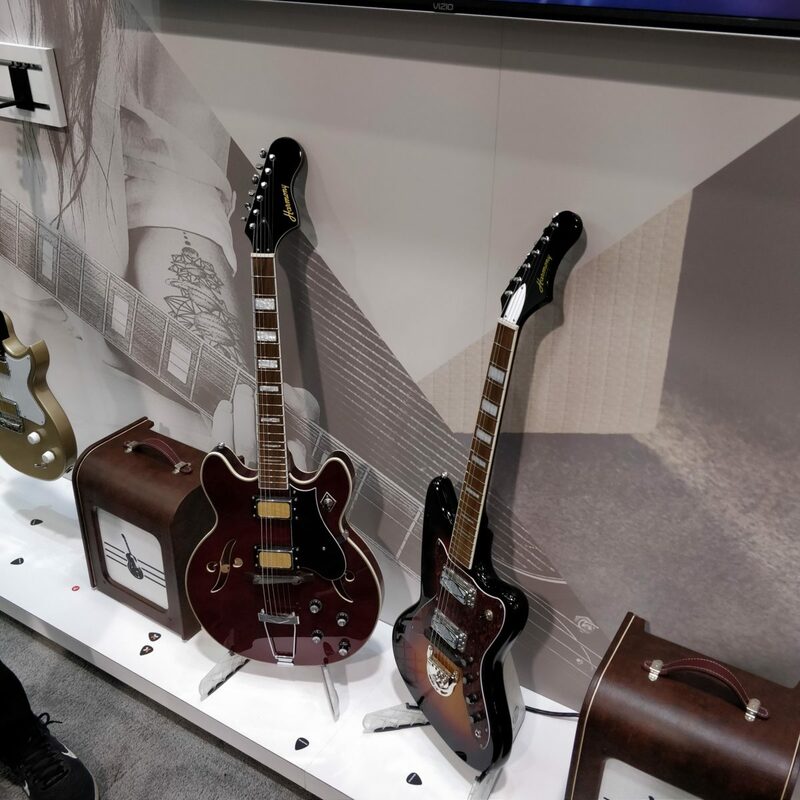 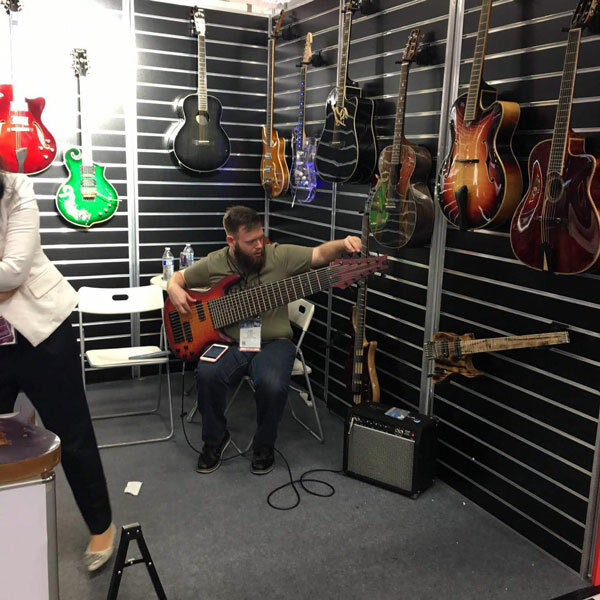 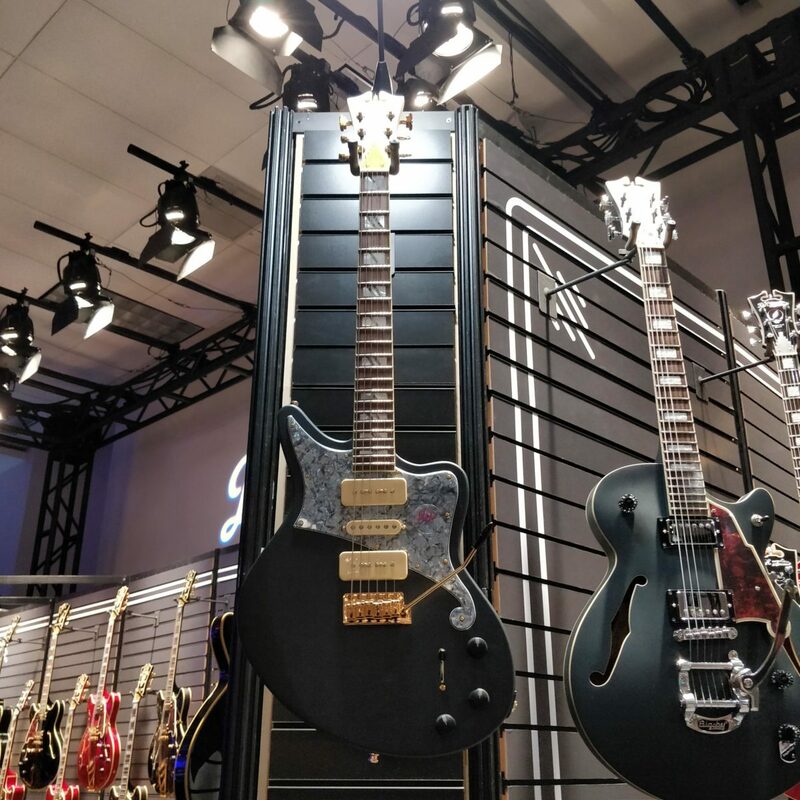 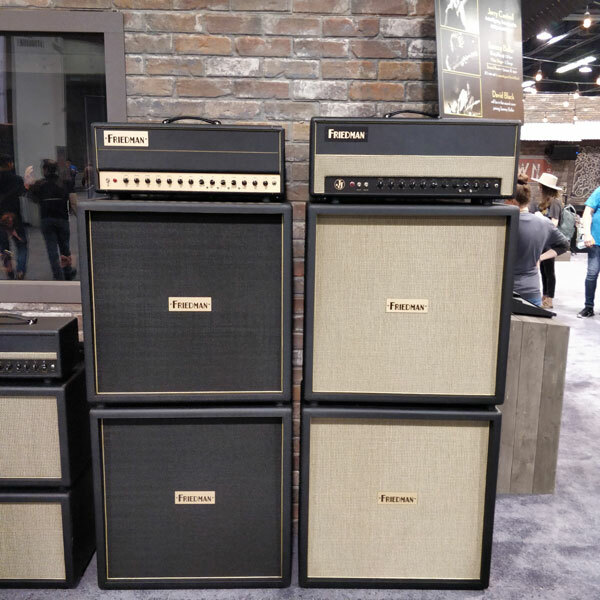 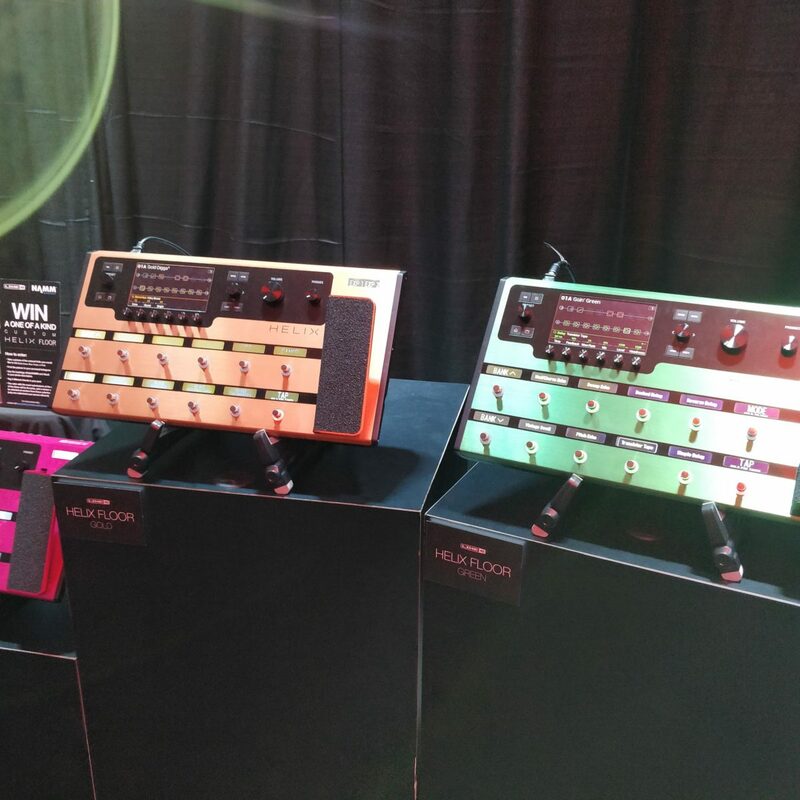 We’re splitting up our NAMM coverage brand-by-brand and section-by-section! 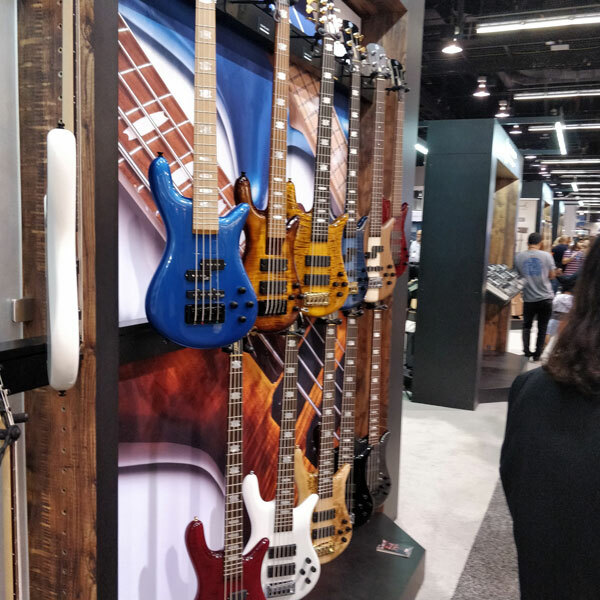 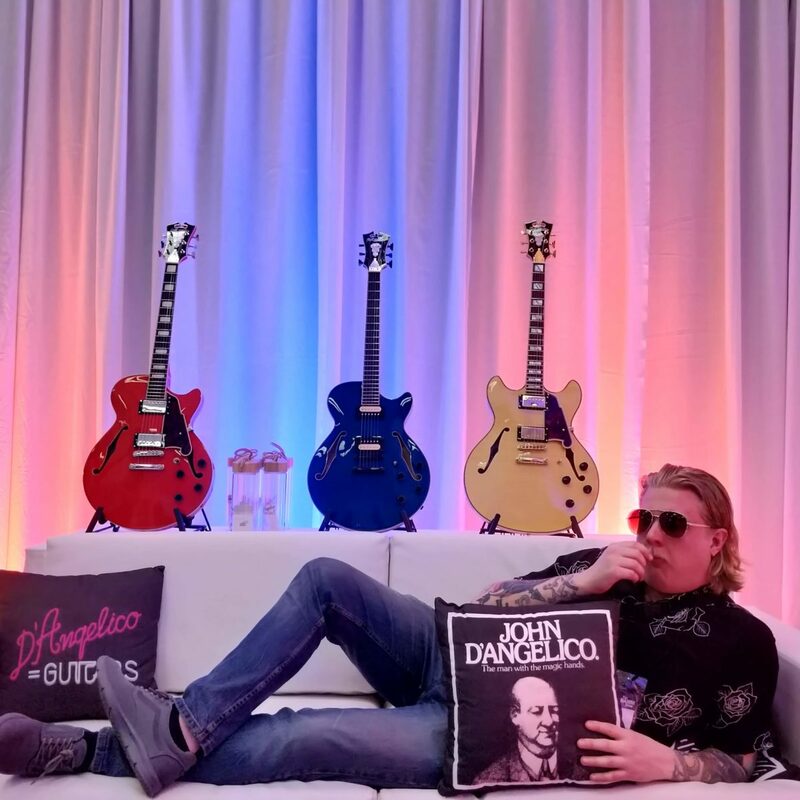 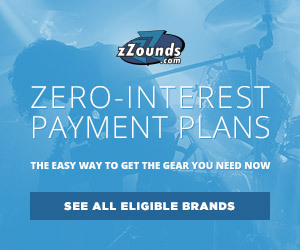 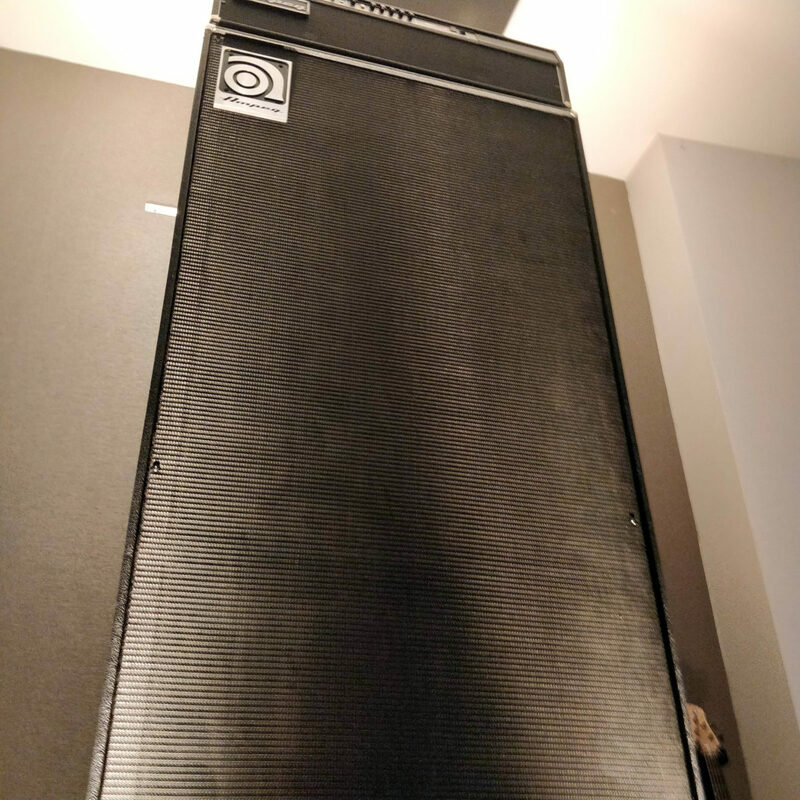 Check out the guitar and bass gear that caught our eyes here. 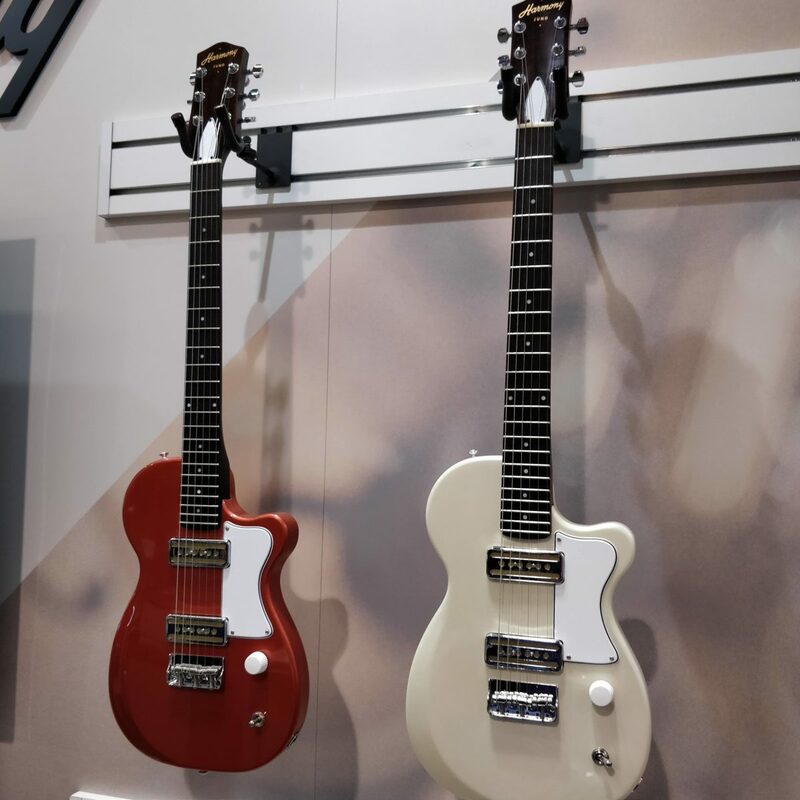 BandLab, makers of the popular music production app of the same name, are set to revive the classic Harmony brand with some stunning models evoking the midcentury style of the company’s original catalog. 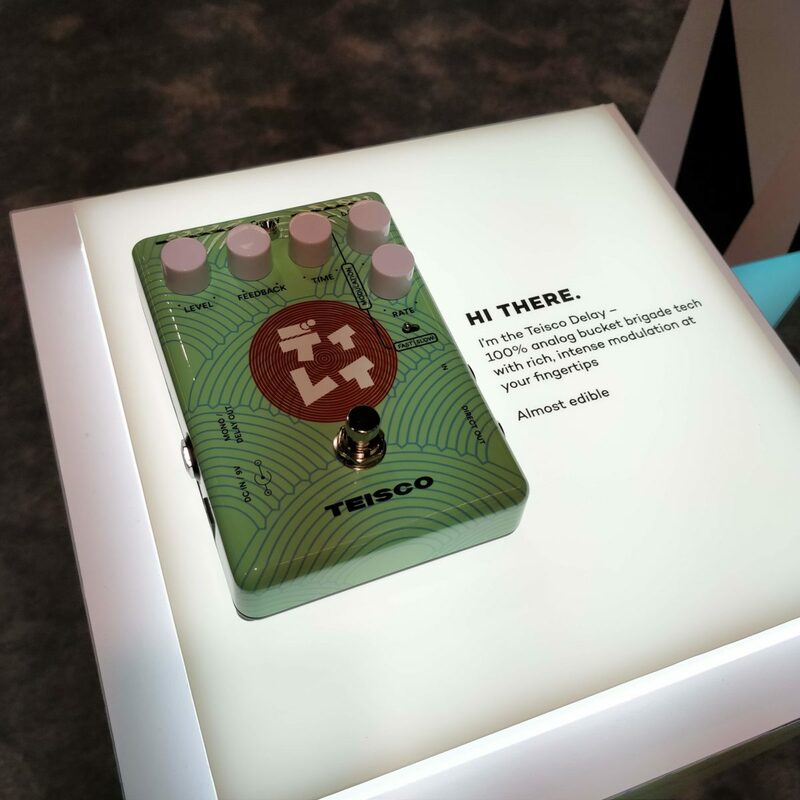 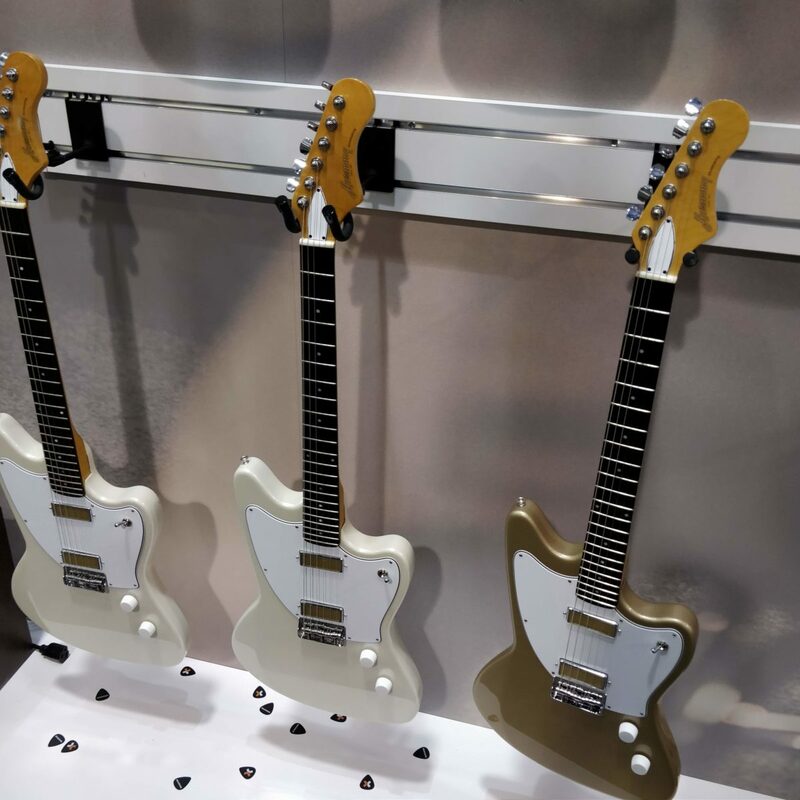 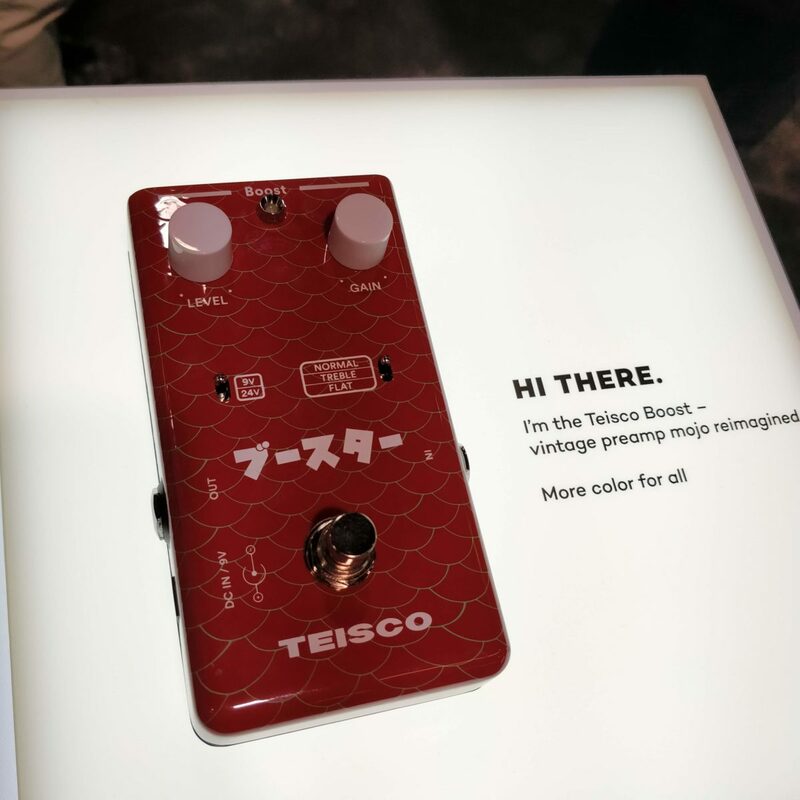 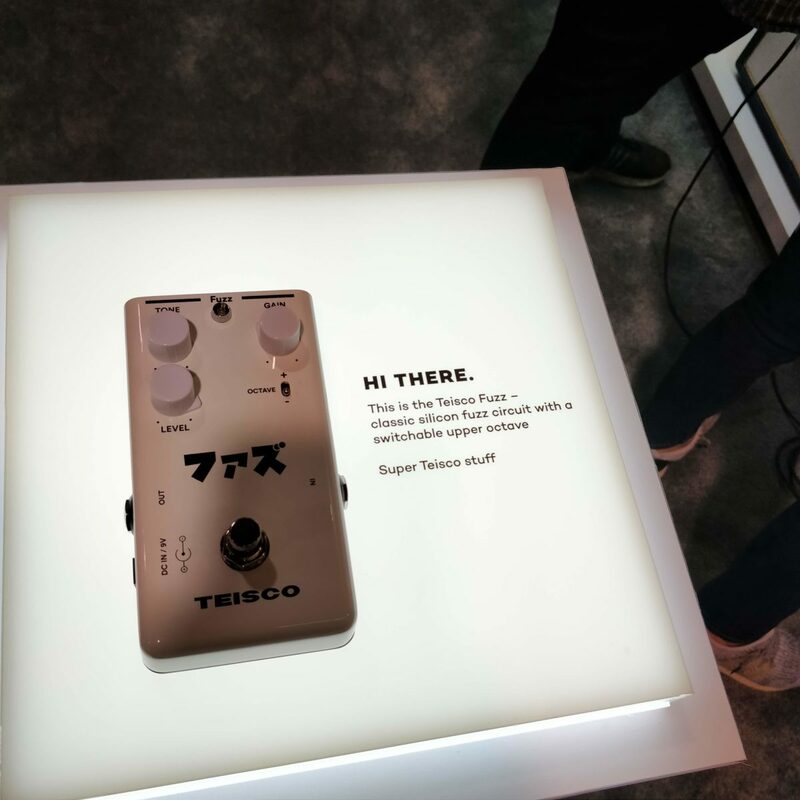 And they’re not stopping there — Teisco is due for a revival with all-original pedals including fuzz and delay! 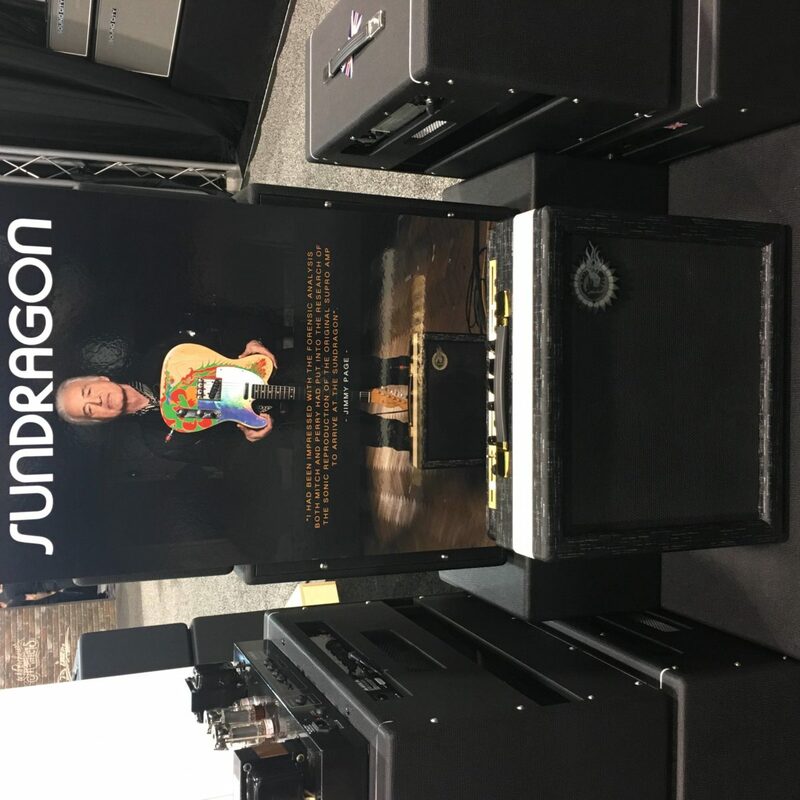 Based on the first amp to ever be associated with Jimmy Page, the Sundragon captures the tone of his modified Supro Coronado. 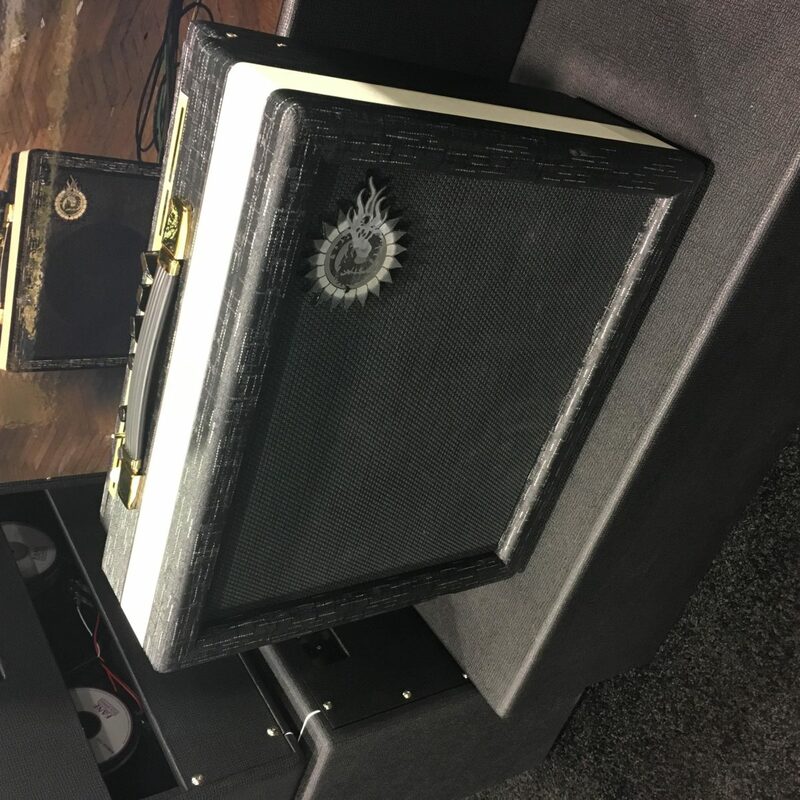 Made in limited batch of 50 by Mitch Colby and Perry Margouleff, this is sure to be any Zeppelin head’s dream. 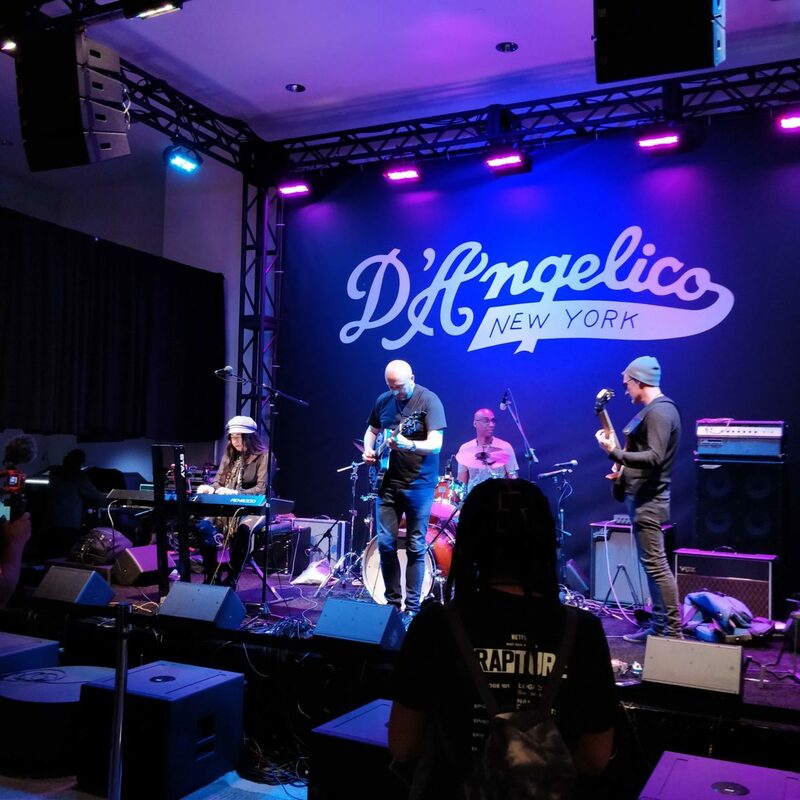 The Bad Plus – Suspicious Activity?